So glad you are here! 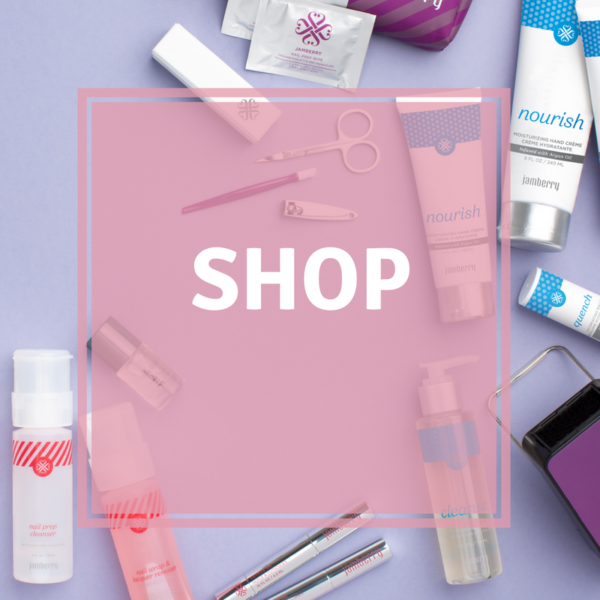 And you have come to the right place to find out all about Jamberry and our growing range. Whether you are new to the products, a seasoned wrap or gel girl, or looking for a way to earn some extra cash, this is the place to learn. If you have any other questions, don’t hesitate to contact me via my contact form! 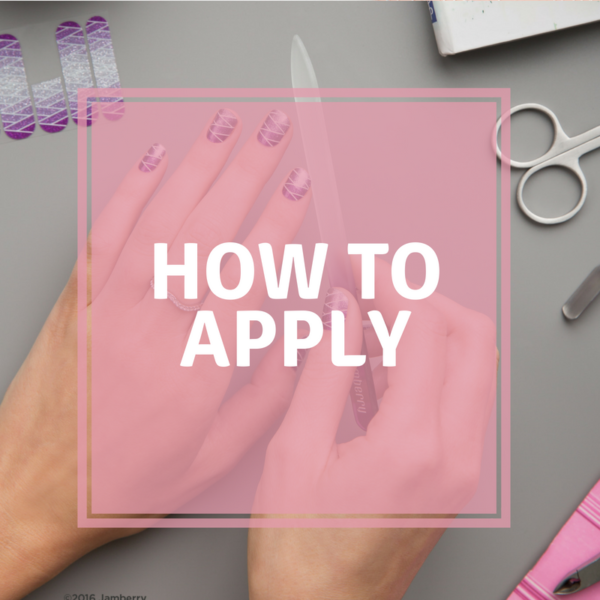 Nail wraps are thin vinyl sheets that are heat and pressure activated to adhere to your nail, giving you gorgeous long lasting manicures – no more chips, smudges or smell. Enjoy on trend nail art from the comfort of your own home! These durable nail wraps last up to 2 weeks on fingers and up to 6 on your toes. Mix and match them to create your style! 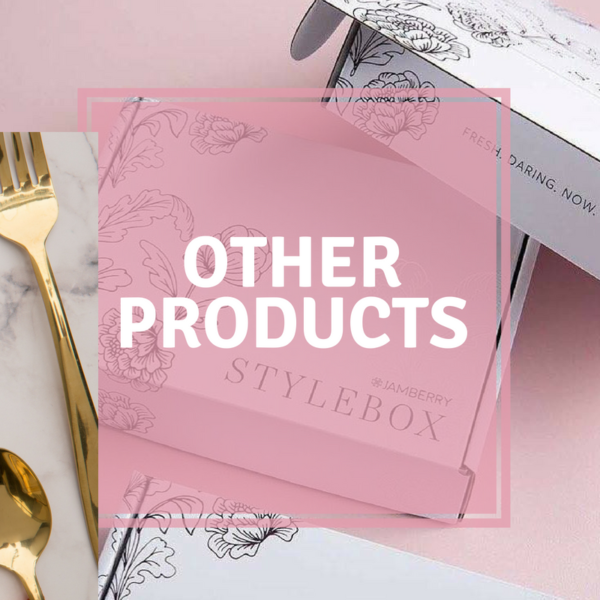 With over 200 designs to choose from, you can have fun mixing and matching to create your style at home! 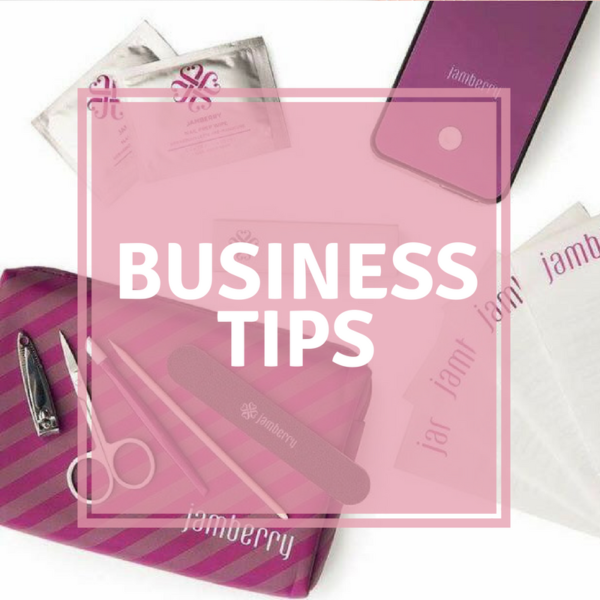 While nail wraps may be our signature product, Jamberry offer so much more – as leaders in the nail industry, with polish, gel, hand care, foot care and tools. Plus we also have a range of beauty products too. The jamberry range is always expanding, keeping up with the latest trends and groundbreaking product releases. And if that’s still not your style, check out our new partnership with M. Network and find out how you can get more energy or calm into your life!